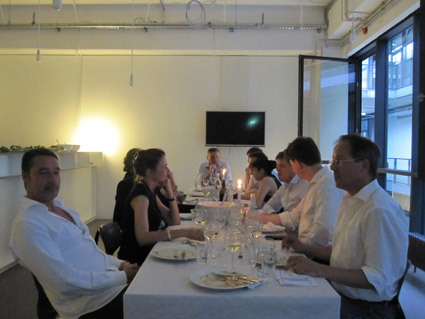 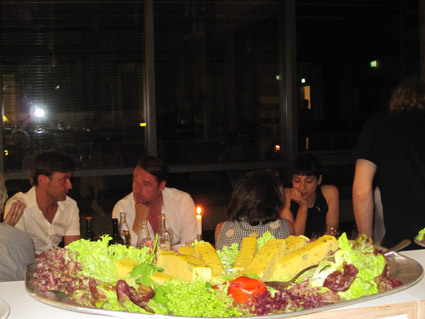 PREVIEW BERLIN is holding exclusive PREVIEW DINNERS, with people involved in Berlin’s art and cultural scene invited to attend. 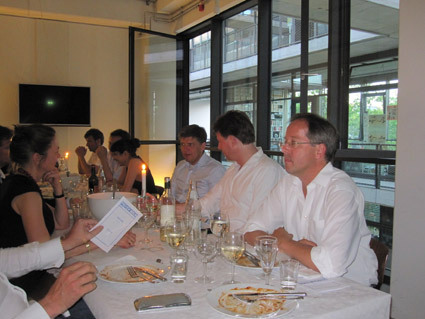 These events in a relaxed atmosphere are meant to stimulate informal exchange and expand personal networks. 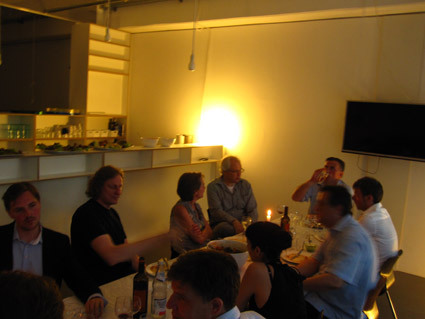 A maximum of 20 guests will be invited to each event.